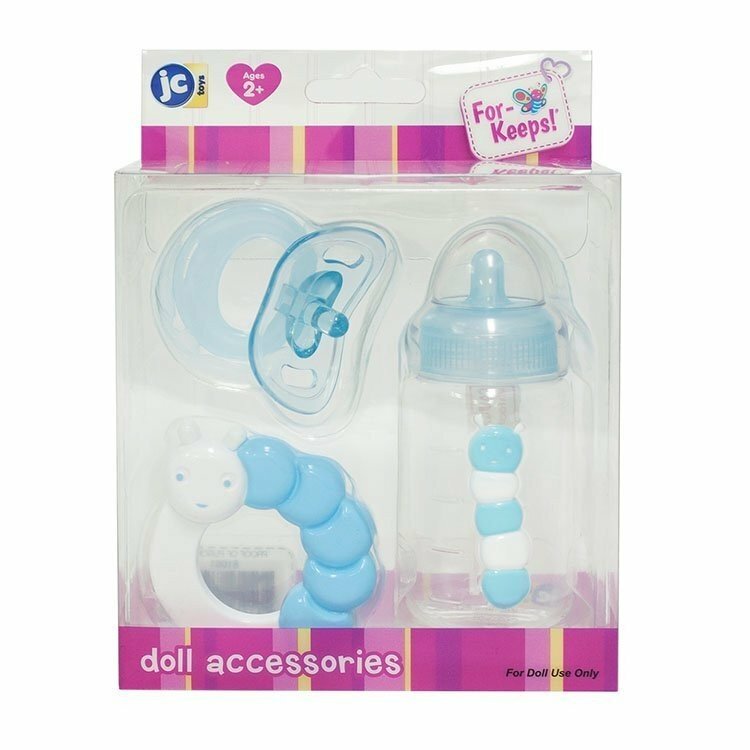 - For dolls of the brand "Berenguer"
- Not recommended for children under 3 years. Contains small parts likely to be swallowed or inhaled. You always dreamed of that doll. Our dolls and accessories are not easily found. If we don’t have it, it does not exist. Awaken the emotions of the person who will enjoy these dolls made with fine detail.